Gadget Flow has helped a wide range of brands to significantly increase their online following. They have worked with major companies like Sony, Polaroid, and Creative Labs. 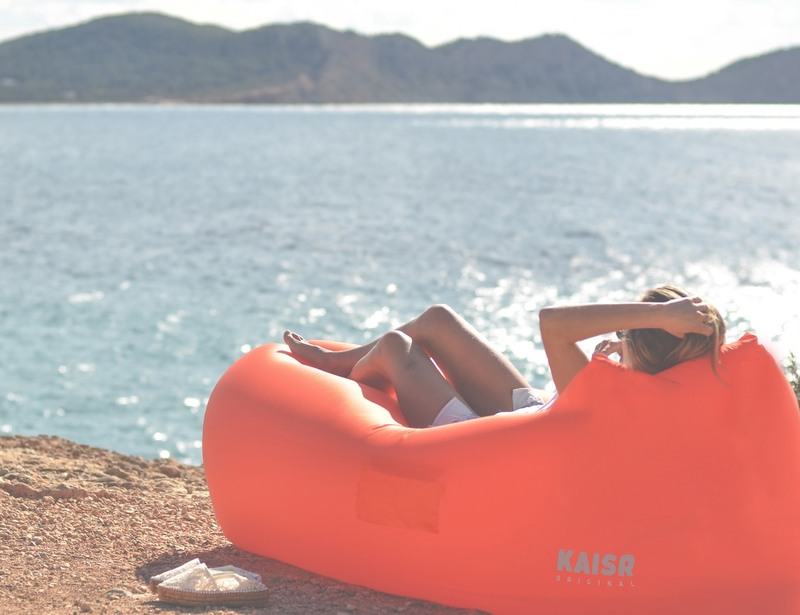 They have also worked with successful startups and crowdfunding campaigns like the Eight Smart Bed and KAISR Air Lounge. Scrolling endlessly through IndieGoGo or Kickstarter isn’t much fun. 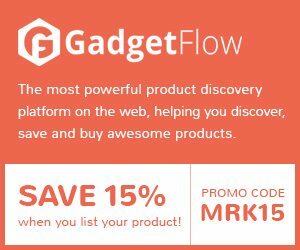 Luckily Gadget Flow has simplified online product discovery, and they add the best new crowdfunding projects and products to the site every day. Since their launch in 2012, Gadget Flow has continued to seek out and feature unique products and interesting crowdfunding projects. To get a taste of how powerful Gadget Flow has been, here are seven of the most exciting crowdfunding campaigns have recently been featured. 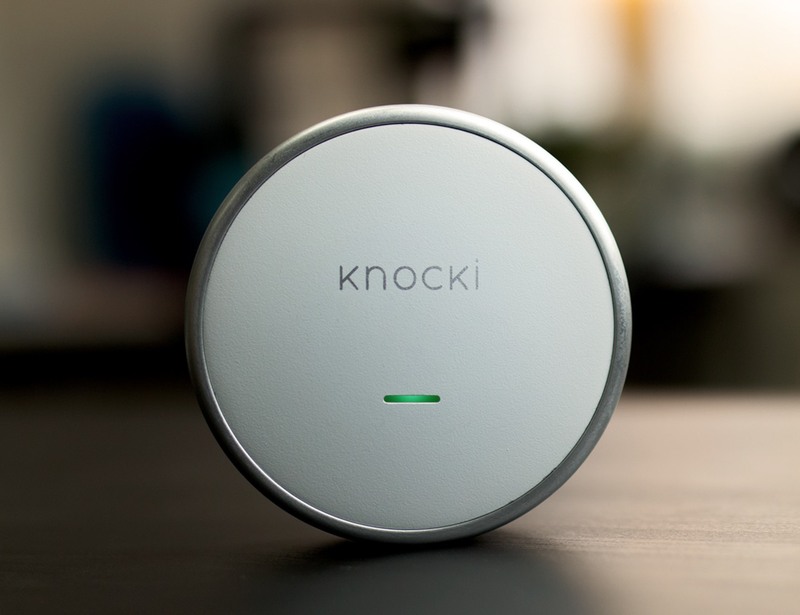 With Knocki, you can simplify everything from finding your lost phone to controlling your lights, all through ordinary surfaces like nightstands, tables, wall and doors. Their crowdfunding campaign on Kickstarter has already raised over $1,043,138 out of the $35,000 goal. They signed up with one of Gadget Flow’s packages and managed to raise over $12,000 in direct pledges and generate thousands of clicks to their campaign. 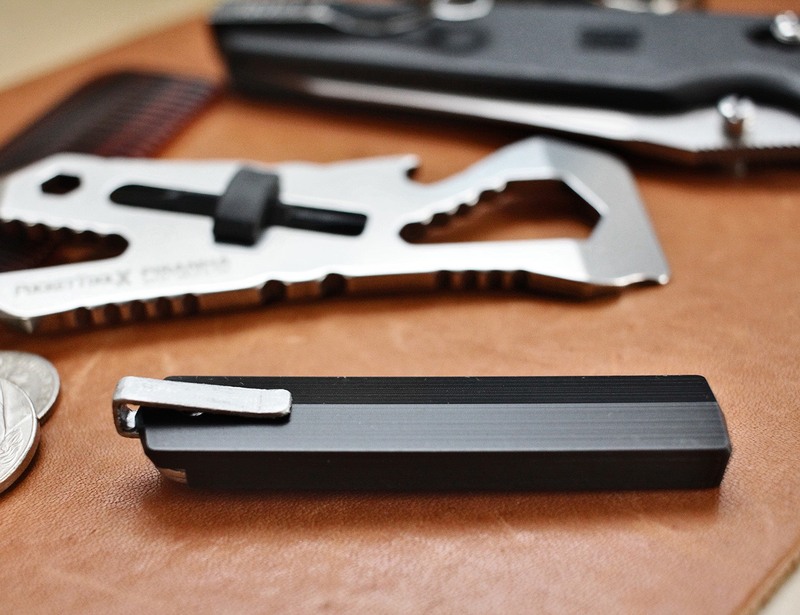 If you like minimal wallet designs, you will definitely like the Tribe Wallet 3.0. The entire wallet is made out of aerospace-grade materials which include titanium, stainless steel, texalium carbon fiber and kevlar/carbon. Their Kickstarter Campaign raised $74,177 CAD pledges of their $8,000 CAD goal. The promotion Gadget Flow did for them resulted in $13,000+ CAD in pledges (350+ backers) and got over and over 10,000 visits to their campaign page. The SOLOSCOPE Automatic is mechanical, so the motion of your wrist is all it needs to power. This personal time machine will be right there on your wrist through all the forced upgrades of your gadgets and their planned obsolescence. Their Kickstarter campaign raised $679,310 pledged of $50,000 goal. They’ve used one of Gadget Flow’s top packages to promote their campaign, and that resulted in over $14,000 in pledges. 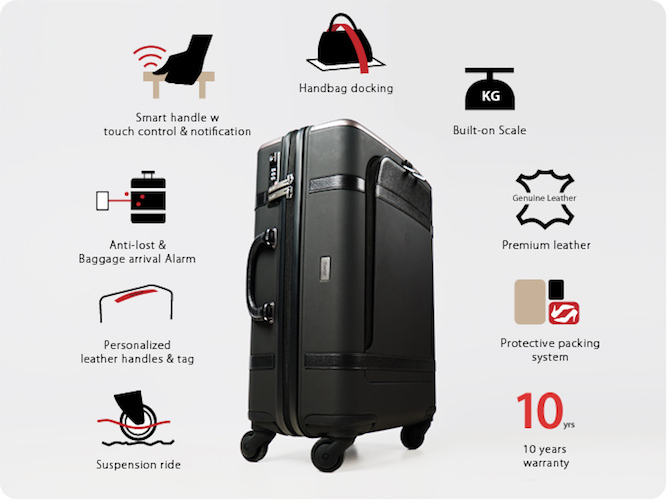 Coming with tons of smart features, suspension ride and more – the Floatti offers you what can be considered as a super suitcase for stress-free traveling. Traditional suitcases are bulky and are often not found to live up to your travel needs. Their Kickstarter campaign raised $530,838 pledged of their $100,000 goal. They’ve used Gadget Flow’s Pro plan which helped them raise over $13,000 from their campaign.